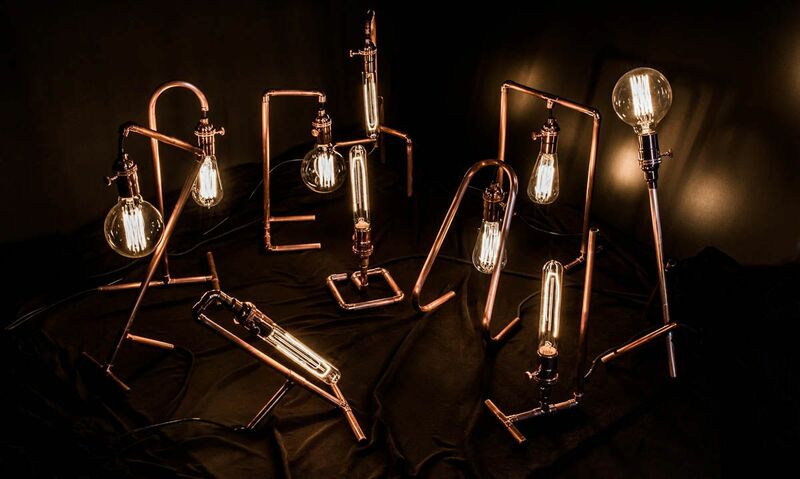 The copper series is a collection of 10 table lamps created with a simple guideline: Designing each light with only one meter of copper. 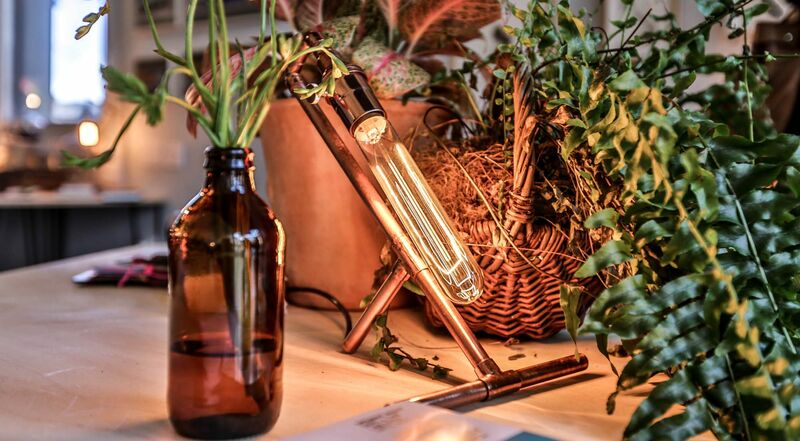 Copper, polished, and hand assembled – Copper is an essential trace element that is vital to all living things. 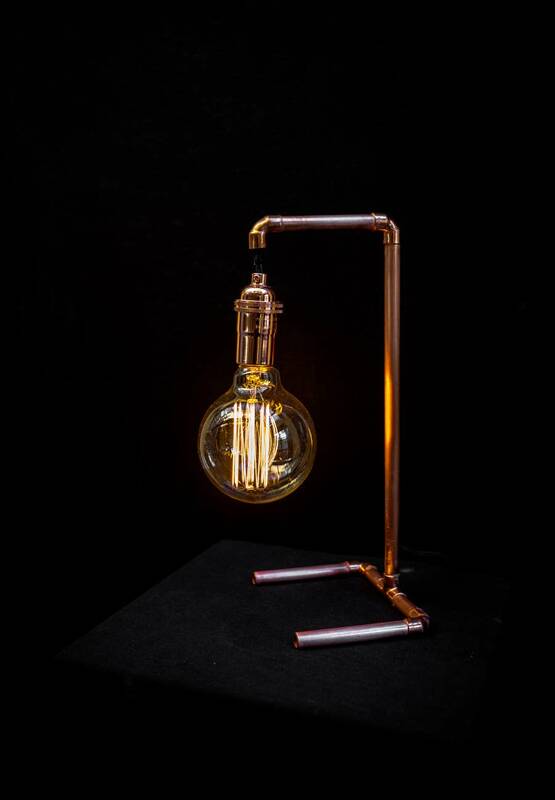 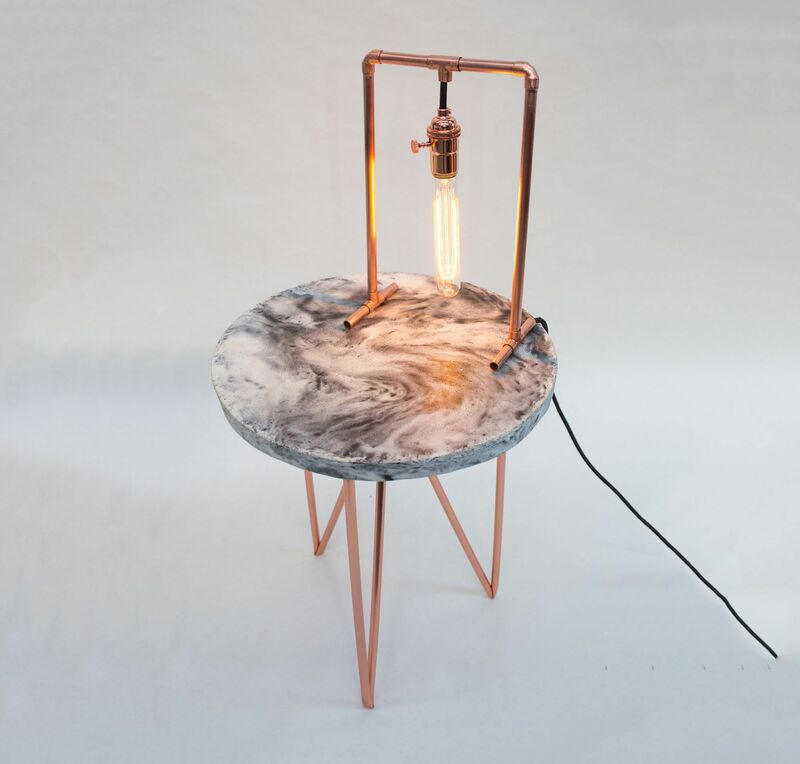 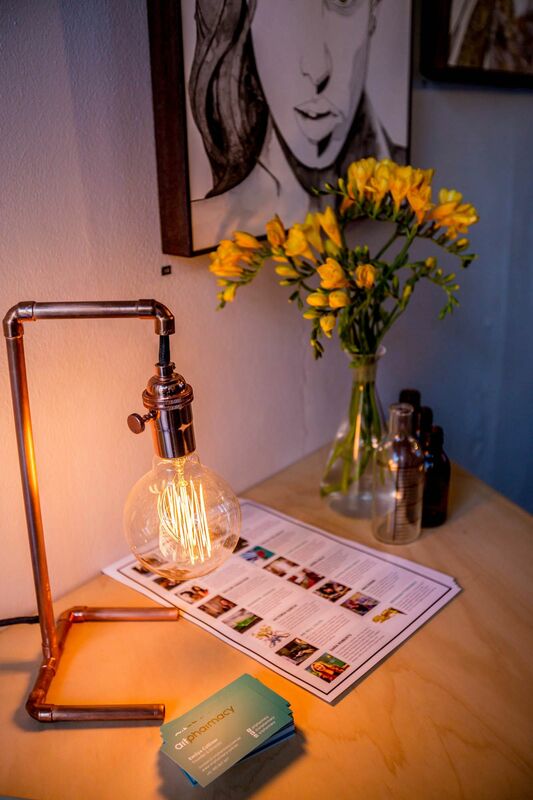 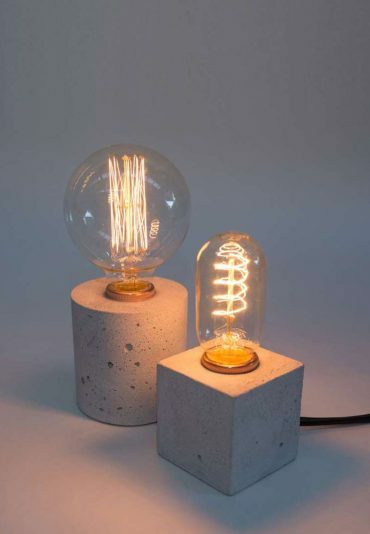 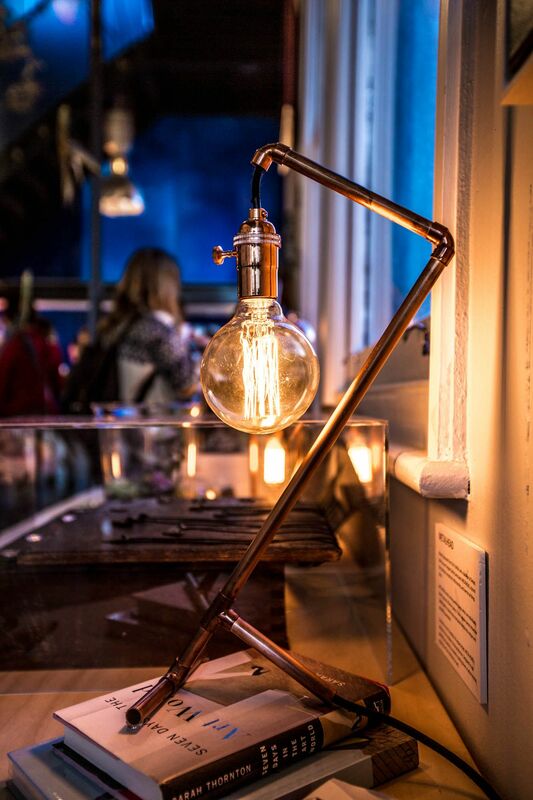 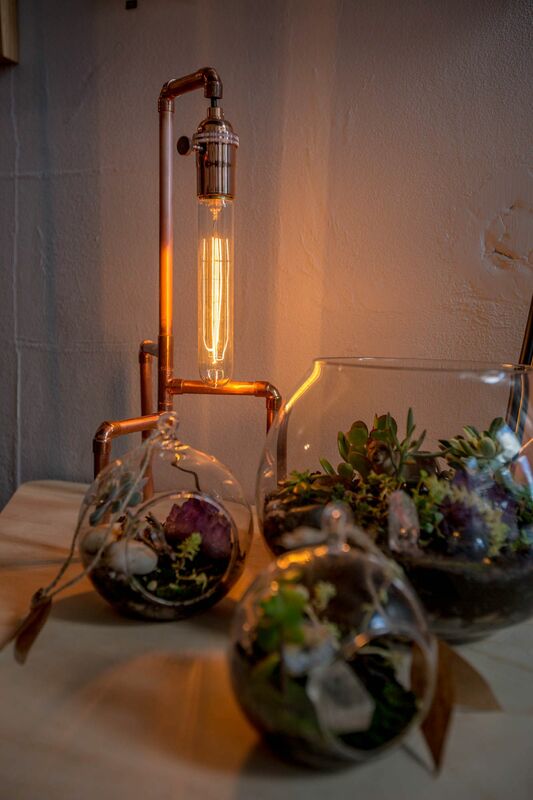 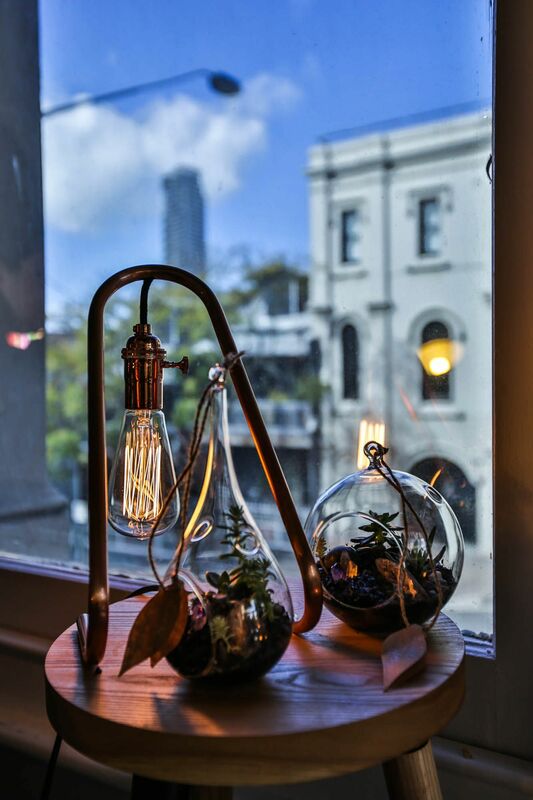 The shaping and copper colouring is reminiscent of vintage laboratory equipment and the warm light of the lamps creates an inviting and alluring ambiance. 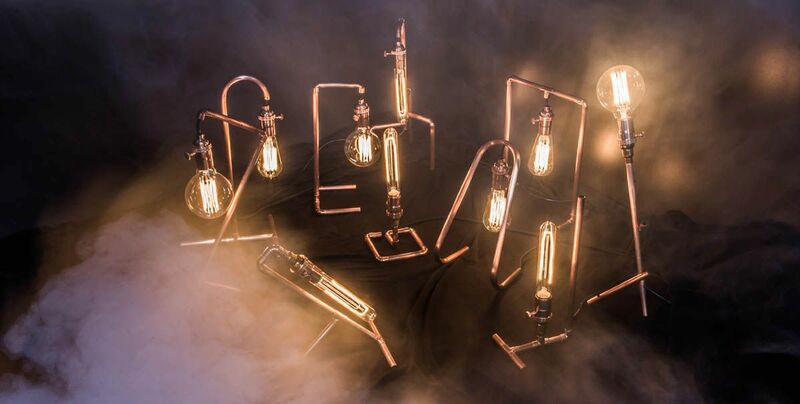 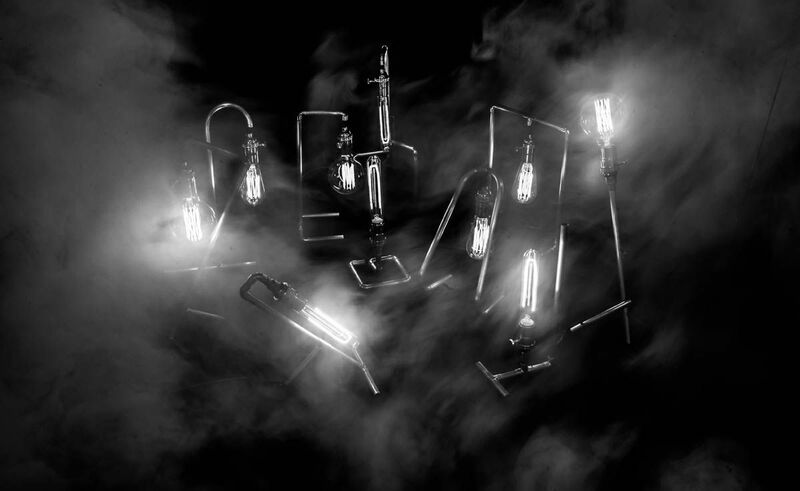 Each lamp is made on order. 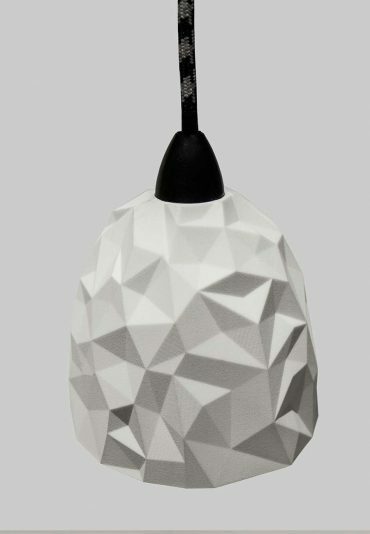 Please allow 2 weeks till delivery. 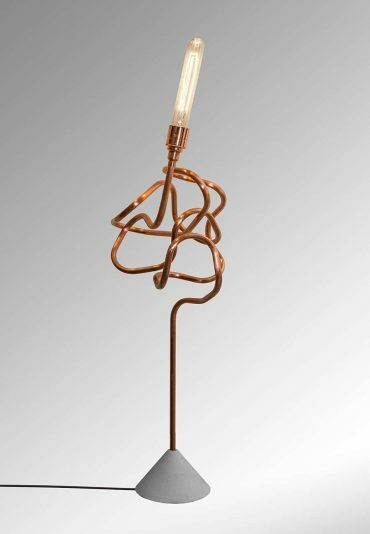 Sold with bulb and black fabric wire.